Rejuvenate body and soul at OnZen Spa, your journey to relaxation and wellness. Experience pure serenity and renewal at our Costa Rica resort spa, featuring healing body therapies, massage, facials, manicures and daily fitness and wellness activities. Discover bliss with an OnZen Signature Massage, Honey Body Polish or Renewal Facial. Our expert health and beauty specialists ensure a relaxing spa experience using only the finest all-natural and organic ingredients, whenever possible. Indulge your senses at our Playa Flamingo spa. Located off the second floor lobby, our spa features his and hers locker rooms, indoor Jacuzzi pools, saunas, and steam-therapy rooms. We also offer a fitness center with a panoramic view of the pool and beach, tennis courts and an activities director to help you stay active and have fun. Enjoy a game of beach volleyball or complimentary classes like water aerobics, salsa dancing and yoga. Embrace the spirit of Pura Vida at our healing spa on Playa Flamingo. 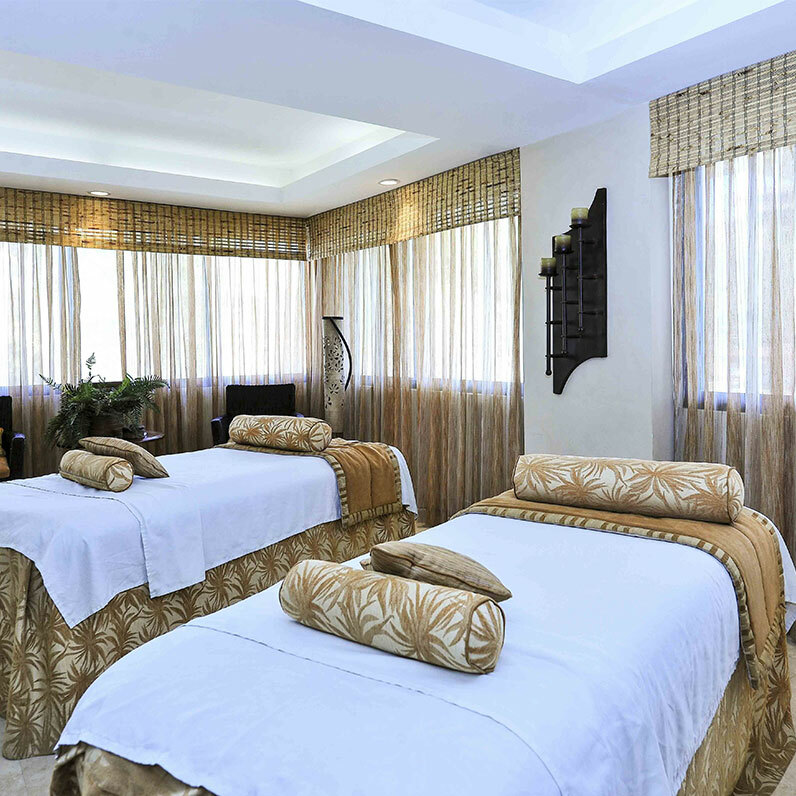 Relaxing or deep tissue massage, body therapies, cleansing facials and skin purification treatments, soothing skin repair, and a full menu of spa services make this a true destination for health and wellness. Rejuvenate body and spirit with spa packages that brings together our signature treatments designed for serenity, wellness and health at OnZen. Arrange your own personalized day of indulgence. 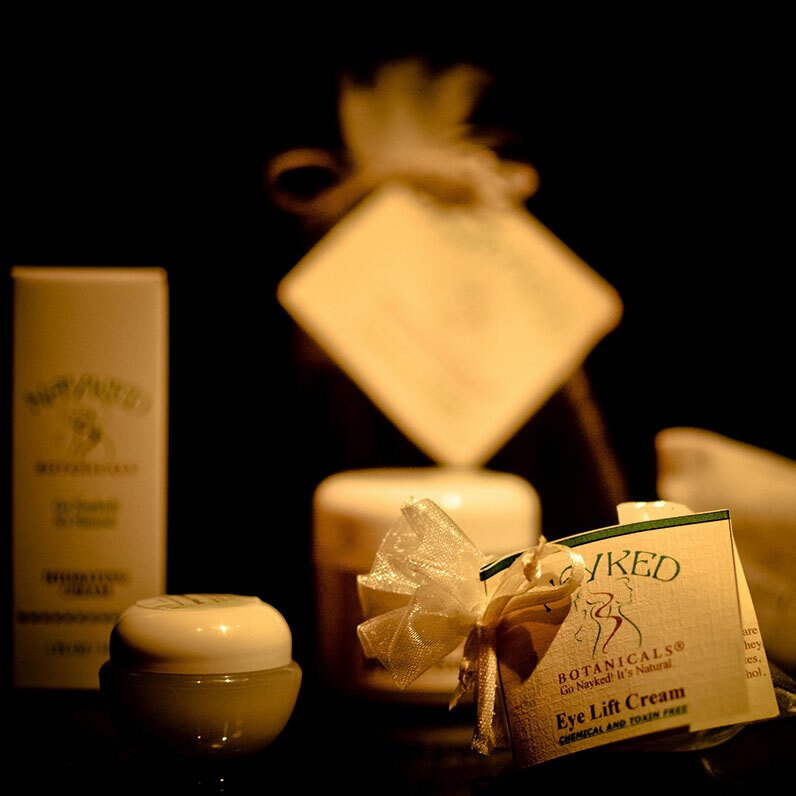 Our skilled professionals use all-natural and completely organic products from NayKed Botanicals to ensure that every treatment is in harmony with the environment and its healing powers for body and soul.